A free platform available for businesses to integrate internal fundraising and increase employee engagement. 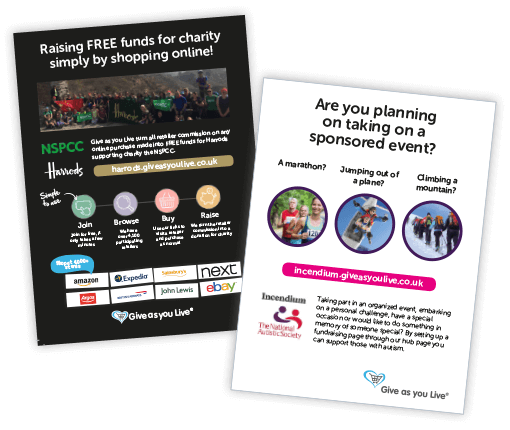 Give as you Live is an online fundraising platform allowing users to shop at over 4,300 top stores including John Lewis, Tesco, eBay and Booking.com and generate free funds for over 200,000 UK charities. Combined with the ability to make direct donations and create fundraising pages, we are the ideal choice for your internal fundraising platform. Shop and generate free funds for over 200,000 charities. 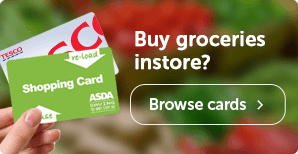 Choose from over 4,300 stores to shop at, including John Lewis, Argos, Expedia and Tesco. Join 100,000 other shoppers raising free funds on the award-winning platform. 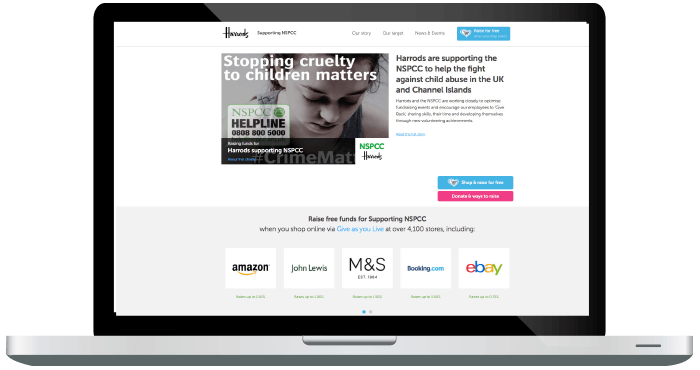 Your bespoke Fundraising Hub allows your employees to access further information about your supported charity, make direct donations, raise money when shopping online and set up fundraising pages - all from one central place. The Hub will list the total amount you as a business has raised ensuring employees are engaged with your fundraising totals and initiatives. Upcoming events, social media feeds and videos can also be featured on the Hub - making this the most engaging and inclusive platform available. 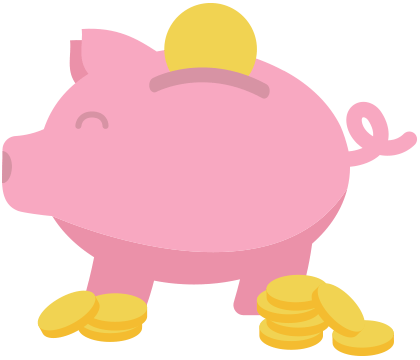 Your bespoke Fundraising Hub is a free service and it's also completely free for your employees to use. 1000 staff x £25 per year = £25,000 raised for charity! Global's Make Some Noise has launched its communications about Give as you Live to the staff of Global Radio recently and raised almost £250 in just 6 weeks. With the support, guidance and continuous great marketing resources from the very helpful staff at Give as you Live, we have turned normal business purchases and personal shopping of our staff into free donations for Global's Make Some Noise! We've had glowing feedback from staff and supporters about what a great and simple way Give as you Live is to raise free funds! The page has been really easy to use, both in it being set up and then day-to-day use as donations were received. It is great to link different fundraising events over the year so we can easily track what we have raised for our nominated charity. The Give as you Live Fundraising Hub is an easy and non-time consuming way for corporates to support DEBRA. The ability to see donations, fundraising pages and online shopping totals allows the corporates to centralise their information and share amongst staff. We have found the team very professional to deal with and quick to respond to any questions we have. Ready to find out more? Please contact our business support team. Thanks for submitted in your details - we'll be in touch soon.